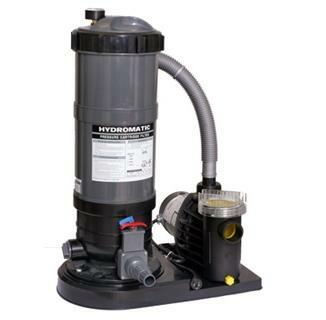 Hydro™ Pump and Cartridge Filter System for Above Ground Pools. FREE SHIPPING! 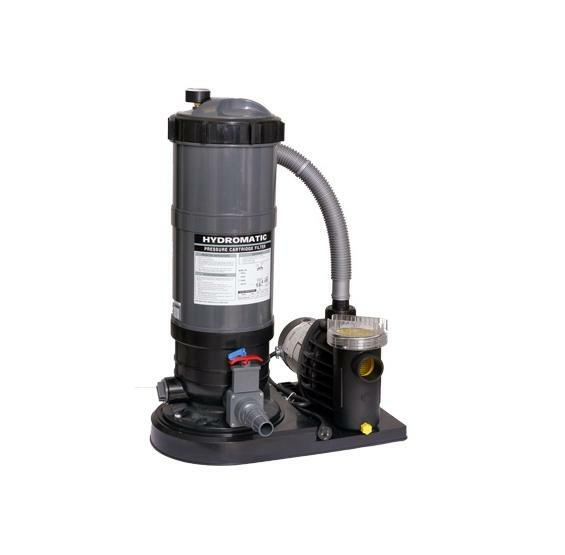 Run your pump less while maintaining crystal clear water! HIGH QUALITY AND LARGE CAPACITY AT THIS GREAT PRICE! 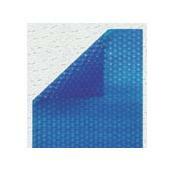 Click here for Cartridge Filter Warranty. 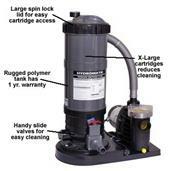 Click here for Pump Warranty. Bought this unit June 23 MOL. I got home today, the pump motor is locked up. I turned it off drained pump strainer and filter, opened strainer nothing in it. I felt in the impeller, I felt nothing. Impeller won't turn by my fingers, Not sure if it is supposed to be that easy or not. I called, a lady answered pretty quickly, asked her to order a pump and motor just like I ordered, I'll work out the warranty later, I need a pump. She says I can't access that. Give me your name and number, I did. I'll finish my rating then. Thank you, William Deason, Anne Arundel County, Maryland.